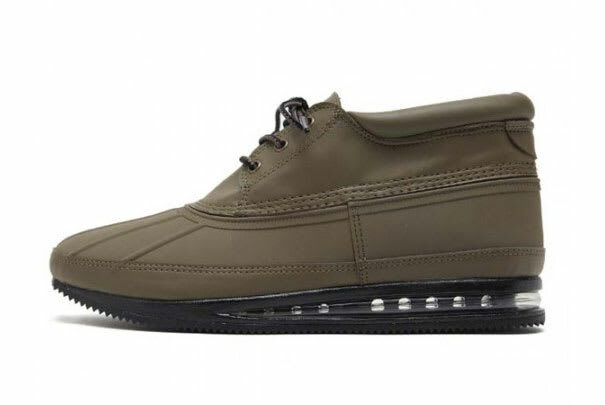 Gourmet has announced plans to release two new colorways for their Quadici model for Fall/Winter 2010. Soon to be available in either dark green or black, the Quadici is a unique hybrid-like sneaker that combines elements from running shoes, rain boots, and chukka-style sneakers to create a one-of-a-kind look. The muted, tonal colorways are also a good look for when sunglasses and shorts will be replaced by raincoats and umbrellas.